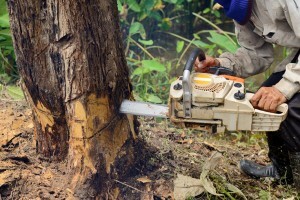 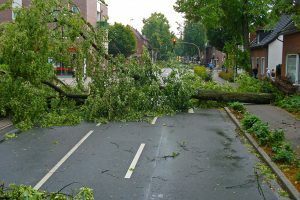 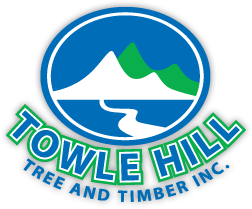 As a business that specializes in tree removal, land clearing, and logging in NH, we have a few suggestions on how to handle the storm-damaged trees that end up in your yard. 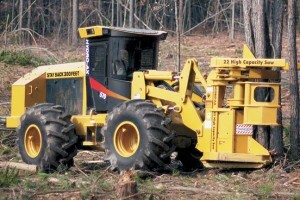 One of the many benefits customers do not associate with land clearing in NH is the protection it can give against forest fires. 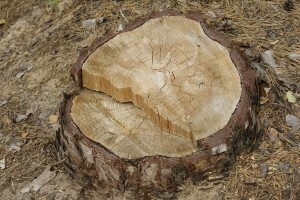 Should We Cut Before Winter? 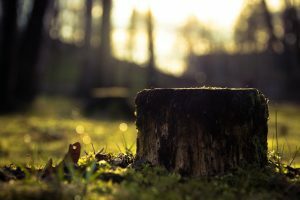 When many property owners think about land clearing in NH, they often think of the benefits associated with what you can see above the ground, but what about what is happening below the surface? 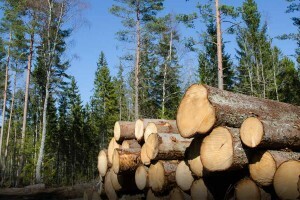 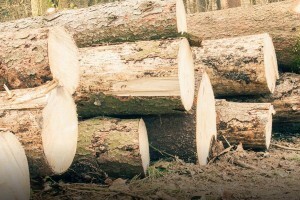 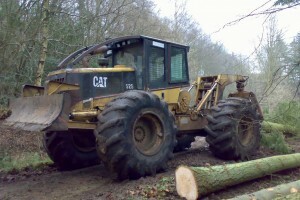 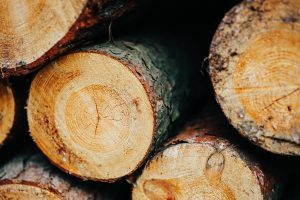 There are ways to make maintenance easier, and one of the best is with land clearing and logging in NH because of the many benefits it can offer your home.